And in the blink of an eye, it’s March. The holiday season is firmly behind us, and the blank canvas of a new year ahead is slowly but surely being filled with various marketing campaigns and strategies for a successful 2019. But before your plans become set in stone in the year, let’s reflect on what defined 2018 and what we can expect over the next year. Twenty Four 7 partners with all types of businesses—from pedigree brands to nonprofits and even financial services companies—and the tried-and-true concern across all sectors in 2018 was building unforgettable brand experiences. Today’s consumers demand more from the brands they interact with. They’ve been conditioned to. And as we embark on a new year, that once deemed trend of “putting the customer first” must now lay the foundation of your engagement strategy. So how do we get there in 2019? Creating a consistent consumer experience isn't just a goodwill gesture. The experiences that customers have with brands at every point of interaction, whether that be in your brick-and-mortar store, online, or through other marketing and communications channels like Twitter or Instagram, ultimately determine the nature of the relationship they have with your brand. More than the products or services they purchase from you. Which means consistency across your brand experience is key. Creating a consistent consumer experience isn’t just a goodwill gesture to customers. It’s a must for any business. Brands with a physical presence need to make sure that the in-person experience they provide is complementary to the mobile or online experience, even if the first customer encounter is digital. Brands can’t afford to treat their brick & mortar, online, mobile and customer service experiences the same anymore. Consumers expect consistency no matter how they choose to engage. And “engage” is really the key word there. Consumers actively seek interactions with the brands they prefer— that’s part of their evolved expectations—and will reward those brands that engage with them effectively with loyalty. But will they stay loyal if they have inconsistent or overlapping experiences? Probably not. How will brands create the experiences that drive customer engagement and loyalty? In part, by leveraging the right kind of technology that resonates with their customers. 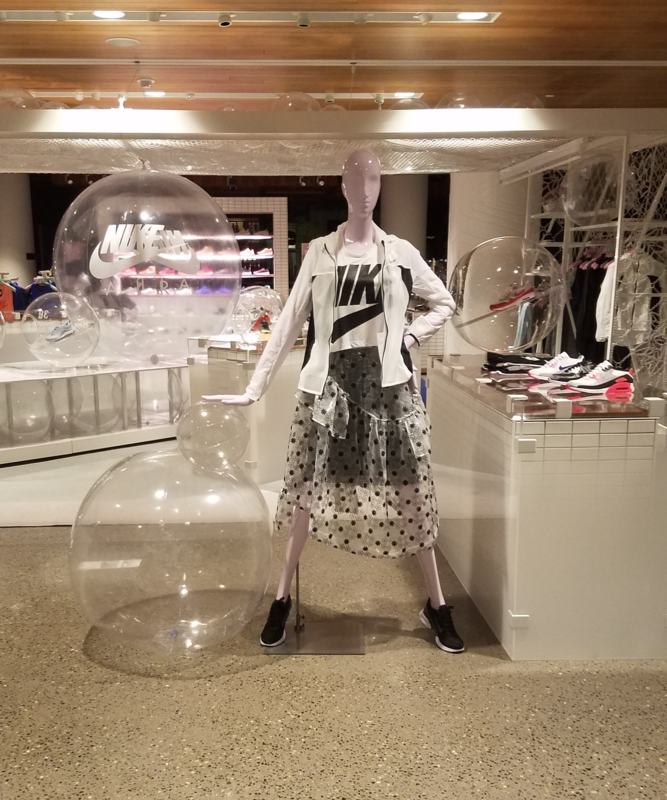 In 2018, we saw several brands, including some of our partners, use augmented reality to create surprise and delight moments, or entice new customers to enter their brick-and-mortar locations. AR and VR are just two (visible and buzzworthy) examples of how technology continues to improve and become more accessible. We can expect more brands to leverage it to create new, memorable experiences for their customers. This will include blurring the lines between the virtual and the real—something our Innovation Lab specializes in to spark unforgettable interactions. 2019 is already underway, and we can say with relative confidence that the customer experience will assume its rightful place at the top of brands’ priorities this year, and that many will leverage new technology to create those experiences. And for those that do, their 2019 will be quite prosperous indeed.